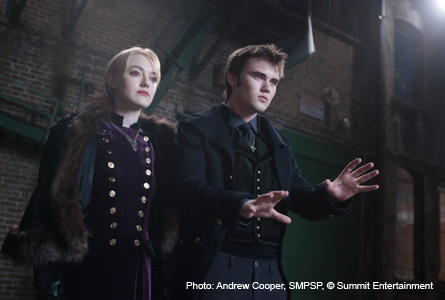 THE TWILIGHT SAGA: BREAKING DAWN -PART 2, NEW Photos! 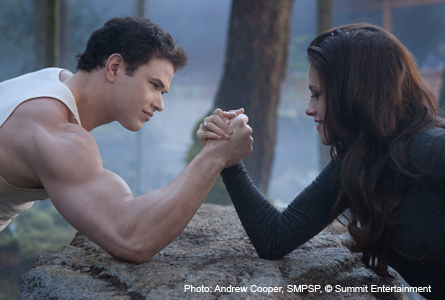 The latest images from “The Twilight Saga: Breaking Dawn- Part 2” have just been released. 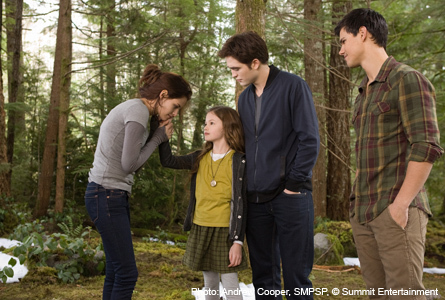 Get a special sneak-peek via the still photos that include the newest member to the Cullen clan, Bella and Edward’s daughter, Renesmee. 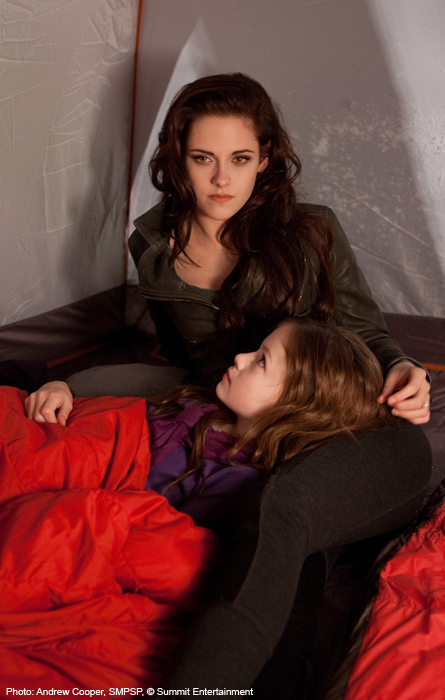 The movie opens in theaters this winter, November 16, 2012.